lighting studio, and more. The creative possibilities are endless. Our facility is open to everyone. Members have access to high-end production equipment and a rock-solid, supportive, and knowledgeable community of staff and fellow members. Lab orientation and assistance is provided continually. A year long membership also includes discounted classes and workshops. All members also receive 20% OFF Contact Sheet, signed books, and prints in the Light Work Shop. Have questions or want to become a member? All year memberships expire exactly one year from the day you become a member. We encourage you to consider the value of becoming a yearly member over our shorter-term options, to give yourself the most flexibility and best value. Members are encouraged to add optional storage onto their membership at the time of purchase. Storage rental may be added onto a membership at any point, however storage always expires when membership expires. Our Printmaker Membership is designed for working artists that plan to utilize the lab regularly for printing their work. It includes a full-size flat file and up to 5 FREE one-hour Sessions with lab staff. Our Service Lab Membership is designed for those that are working remotely with our Service Lab for printing or scanning, but do not need physical access to the lab facility and equipment. This and other memberships help us keep our service costs at such affordable rates. 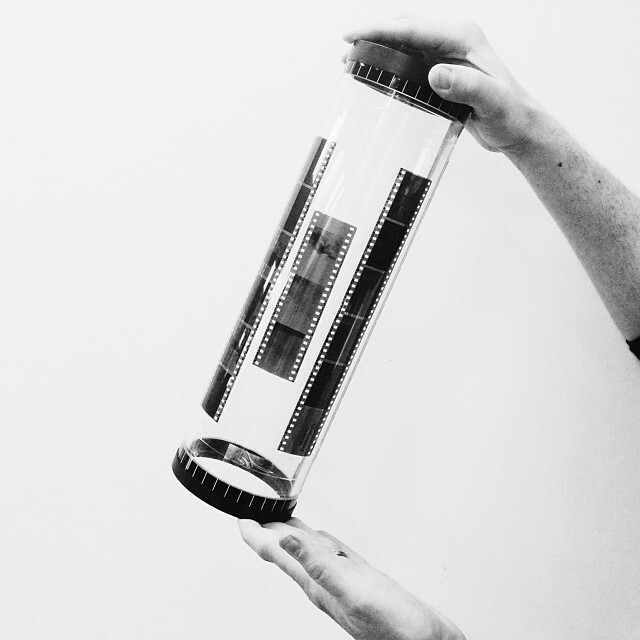 Our black-and-white darkroom started out in the early 1970s as a student and alumni-run facility. We are still going strong with one of the best traditional wet labs in the area. Our lighting studio provides members with the ability to quickly set up studio lighting and copy stand work. The studio includes an overhead track system that makes it fast and easy to position lights. The finishing area workspace can accommodate large and small projects on our over-sized work tables and equipment. Interested in reserving equipment or space? Visit our Reservations page for more info. Members of Light Work Lab are expected to conduct themselves in a manner supportive of the educational mission of the institution. Membership fees are non-refundable, and members are responsible for the equipment they use. The misuse or damage of equipment, the storage of hazardous materials, or violations of codes of conduct can result in the immediate loss of membership.